The Givenchy Dahlia Noir LEau Women's Perfume was added to the Women's Perfume category in October 2018. 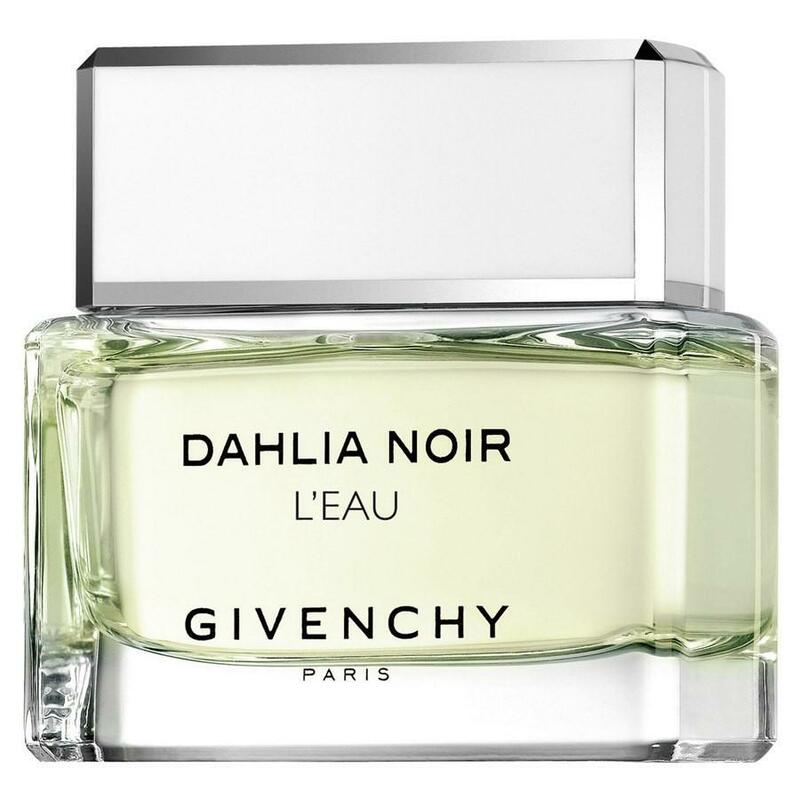 The lowest price GetPrice has found for the Givenchy Dahlia Noir LEau Women's Perfume in Australia is $23.77 from Fragrance Shop. Other merchants who stock it are Fragrance Shop, Amazon AU, StrawberryNET.